Whitney Scharer’s debut novel, The Age of Light, about the model turned photographer Lee Miller is a delightful work of historical fiction in the genre of favorites Paula McLain and Nancy Horan. It is the story of a smart, talented woman caught in an emotional and artistic battle with her mentor and lover Man Ray. The book opens with her editor visiting Lee and asking her to finally write the story of her life with Man Ray. 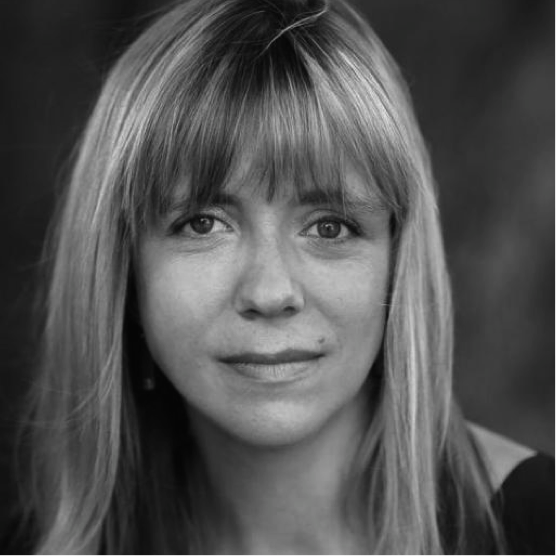 Lee thinks, “Tell it this way and it’s romantic, a fairy tale, and if you tell something enough times it becomes true, just the way a photograph can trick you into thinking it’s a memory.” To our delight as readers Whitney Sharer has Lee tell her story, but it is not quite a fairy tale. It is a realistic story of a beautiful woman trying to break from the expectations of her times and be an artist in her own right. With the backdrop of 1930’s Paris it is a breezy read with lush descriptions of art and life. 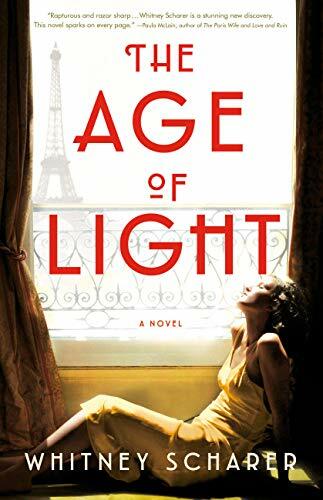 Audrey her editor says, “This is a story about Man Ray.” However, Lee shows us that it is not, “And that’s been the problem all along.” The Age of Light is our selection for the February Book of the Month; it is up to you the reader to decide whether or not it is a romance.